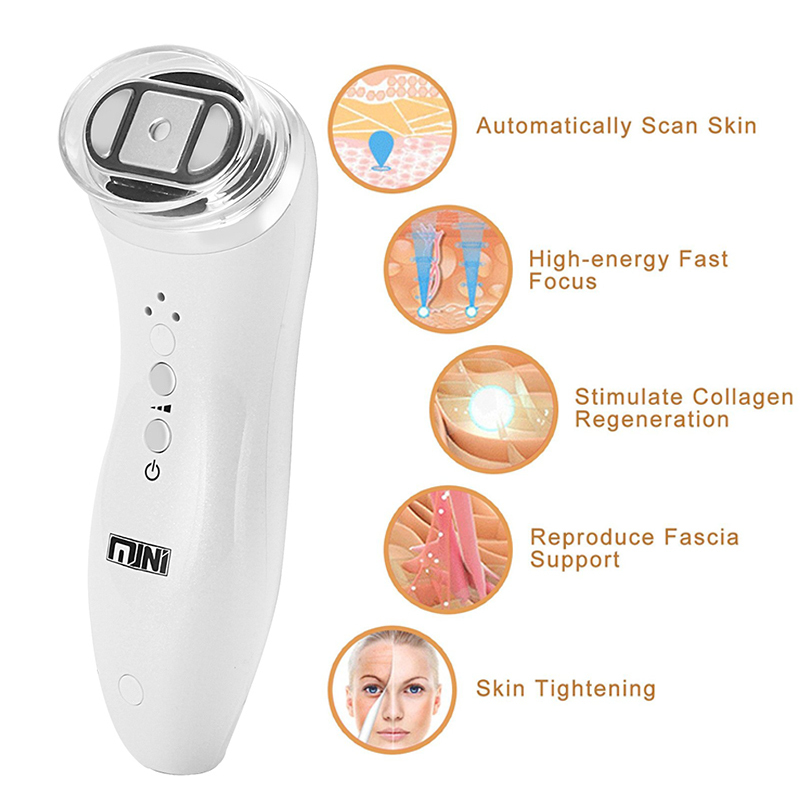 HIFU Theory: Use high energy ultrasound focusing the treatment position, so that the skin tissue create the thermal, and make high-speed friction cells to stimulate collagen. 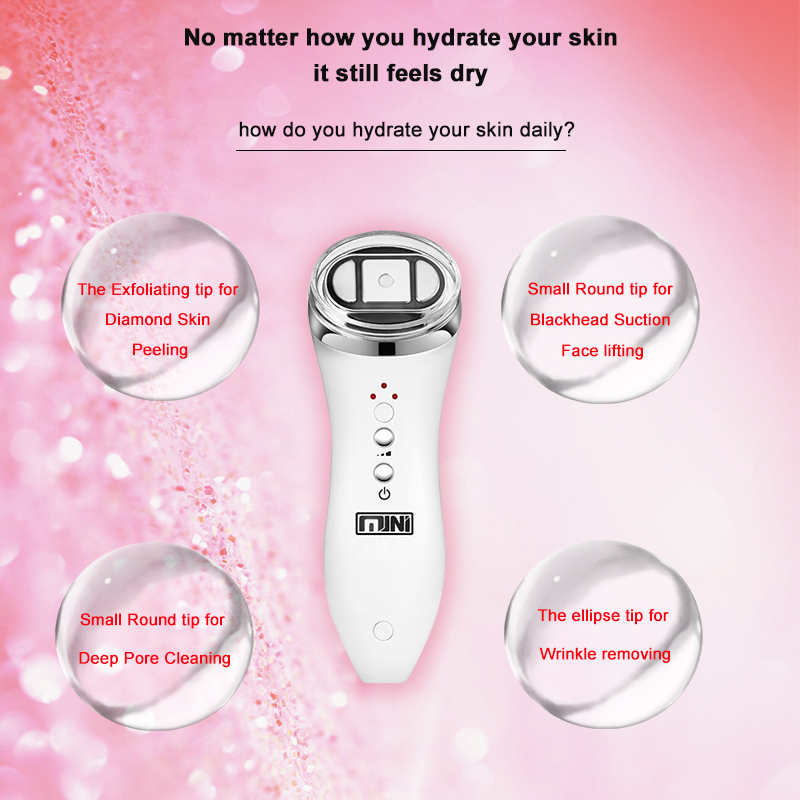 Such heat effect will not hurt the epidermis, because the treatment fast and direct access to the treatment site within 0-0.5 seconds, without touching the surrounding tissue and can be passed directly to the superficial tendon membrane system (SMAS),so it can be done firm skin while pulling the muscle layer, thin face up to the progressive effect. SMAS: SMAS (Superficial Muscular Aponeurotic System) is a layer of connective tissue membrane which widely covered in deep tissue under the dermis, which connects fat and facial superficial muscle, extends and consolidates the bone of face, closely contacts epidermis, dermis and subcutaneous tissue together, and these layers structure form the facial contour, support the integrity of skin, muscles and bone. 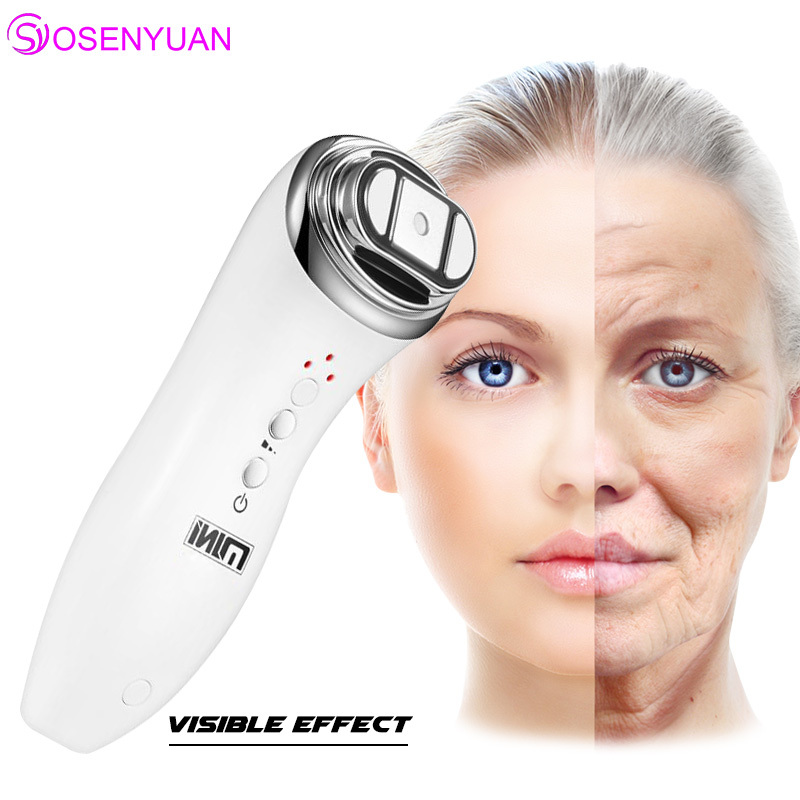 Mainly used for overall skin sagging, wrinkles too much skin aging, rough, reshape the face curve, effectively improve the eye region and neck tissue relaxation, ptosis. 3. 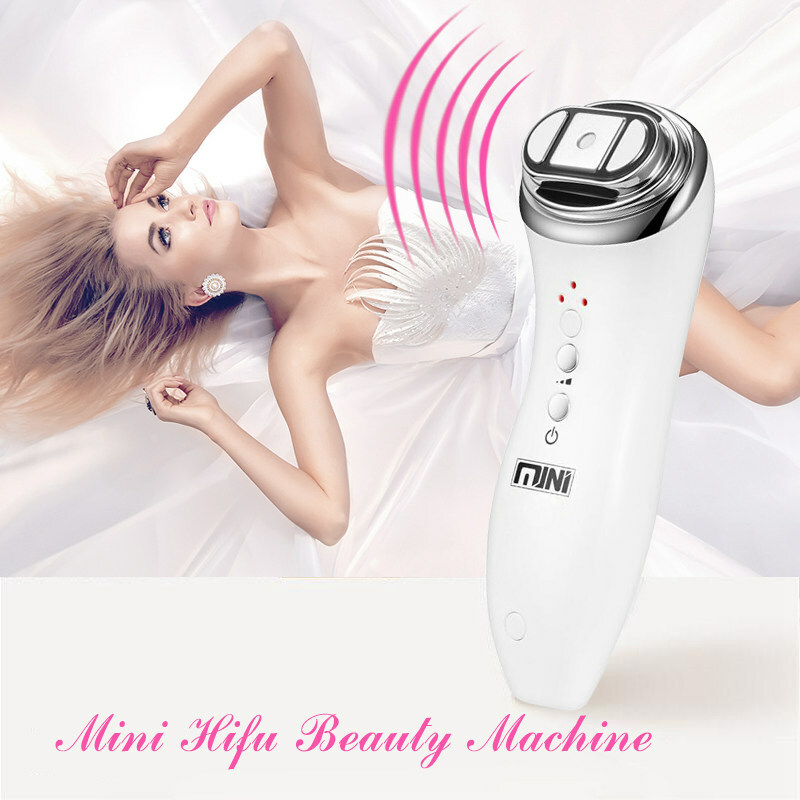 Systemic antiaging, back tightening repair type, chest, waist, hips, adjustment of shaping, shaping, shaping the leg remove butterfly sleeve, repair mild striate of pregnancy. 1. The HIFU operation has a temporary slight swelling phenomenon is normal. Note that 1 week after the operation do not go to high temperature sauna, yoga and other high-temperature environments, and not recommended for exposure. 3. 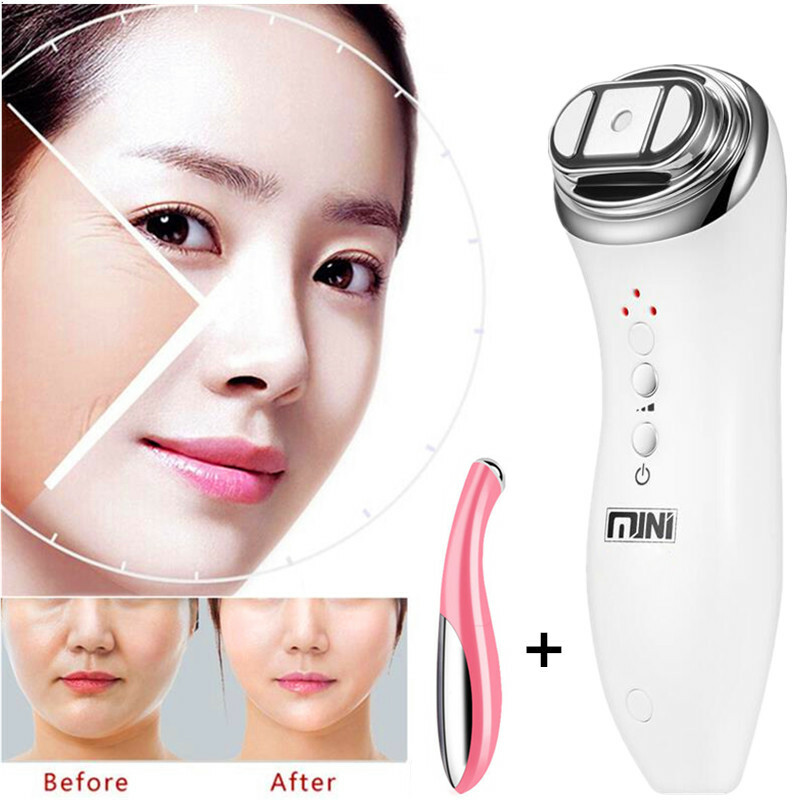 Cleaning face without hot water within 3 days (not to exceed the temperature of the water can be) three times facial mask 1 week. 4. Do not eat soy sauce pigment within a week of heavy stuff, alcohol, spicy foods. 5. with the Adam's apple of the eye split site operation. 1. 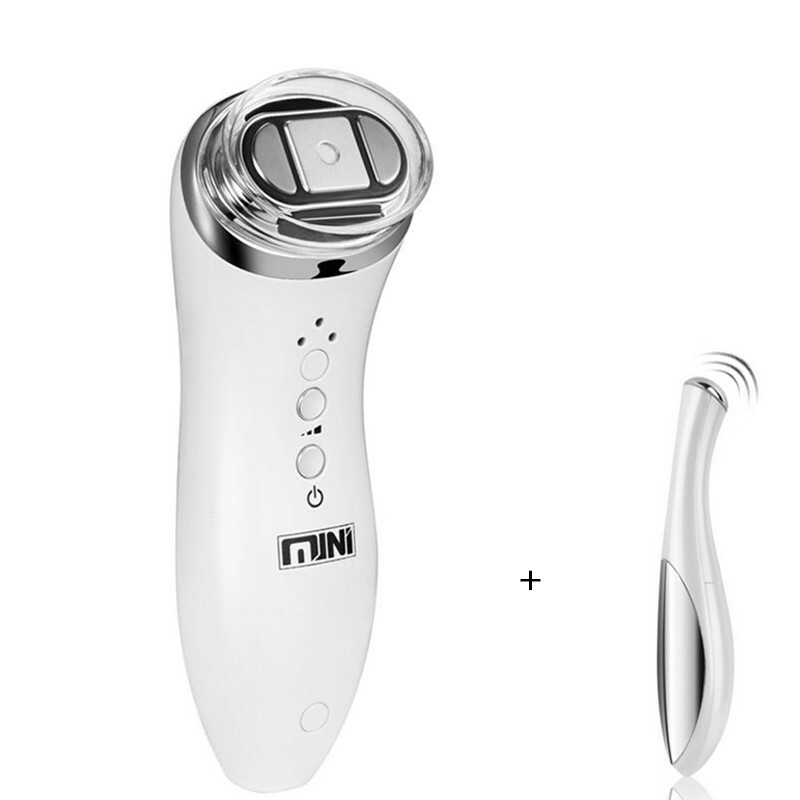 When use this machine, please apply skin care gel,which you can find easily in beauty shop, the item is not include gel. The HIFU operation has a temporary slight swelling phenomenon,which is normal. No sauna, yoga and other high-temperature place in 1 week after the treatment, and not recommended for exposure. Owns the non-invasive and focus penetrating advantage. 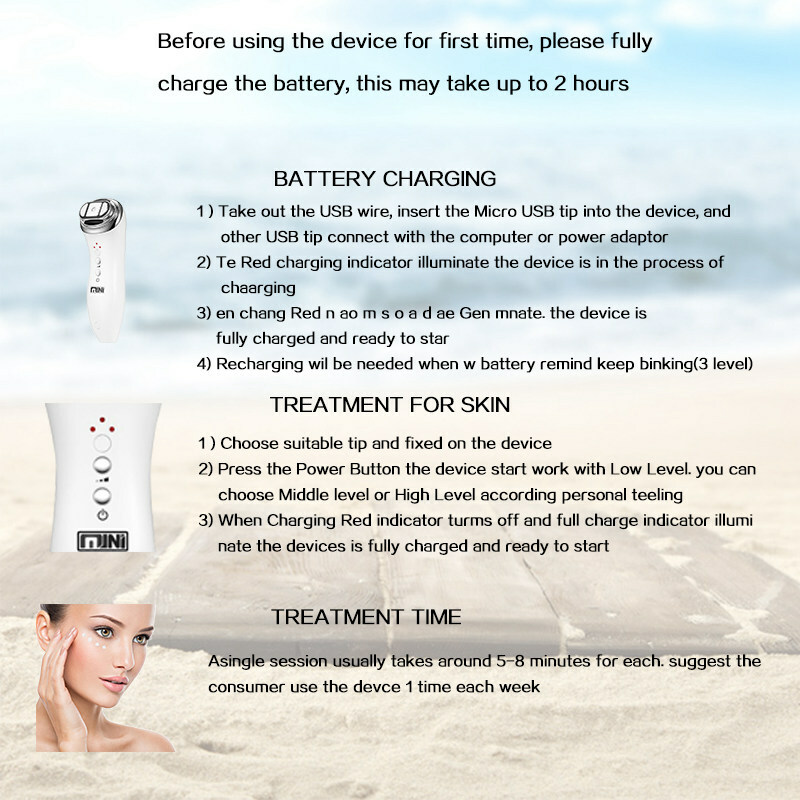 By HIFU technology, it can use the non-invasive way (without surgery or injection) to act on designed subcutaneous area. 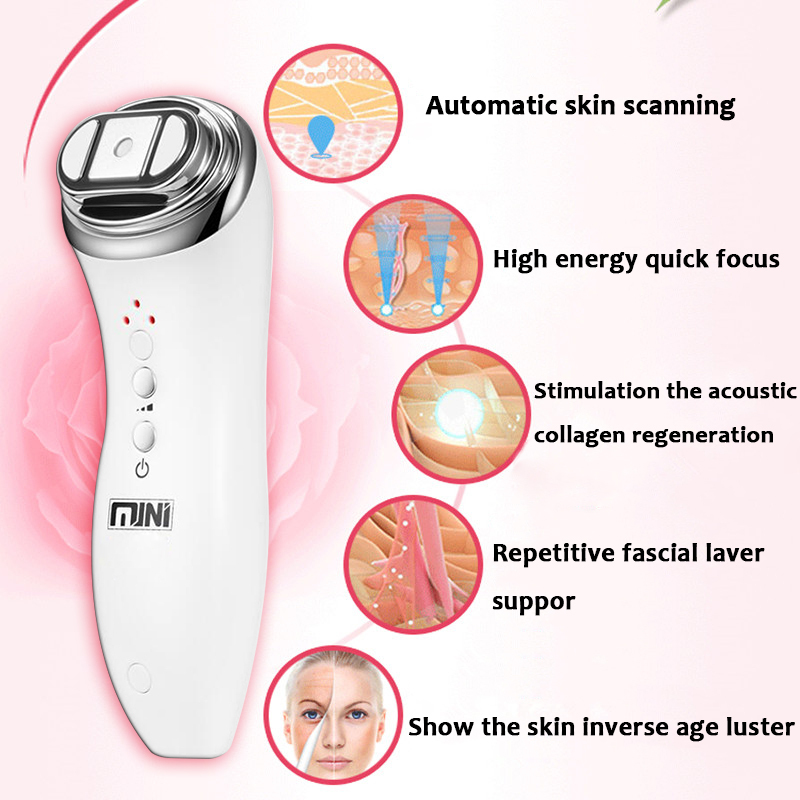 The subcutaneous tissue will produce transitent heating under high-frequency vibration, to up to the treatment energy which makes the skin tissue cells regrown. The energy work on the deep tissue to dissolve the fatness strongly. Meanwhile it accelerates the metabolism, which helps the excretion for the dissolved fatness, to get the good effect of face slimming and sculpture.